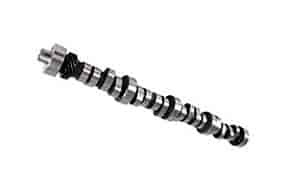 COMP Cams Xtreme Energy Mechanical Roller Camshaft Ford 429, 460ci 1968-94 Lift: .671"/.678"
Does COMP Cams 34-773-9 fit your vehicle? COMP Cams 954-16 - Dual Valve Springs I.D. of Outer Dia. : 1.111"
COMP Cams 953-16 - Dual Valve Springs Outer ID: 1.137"